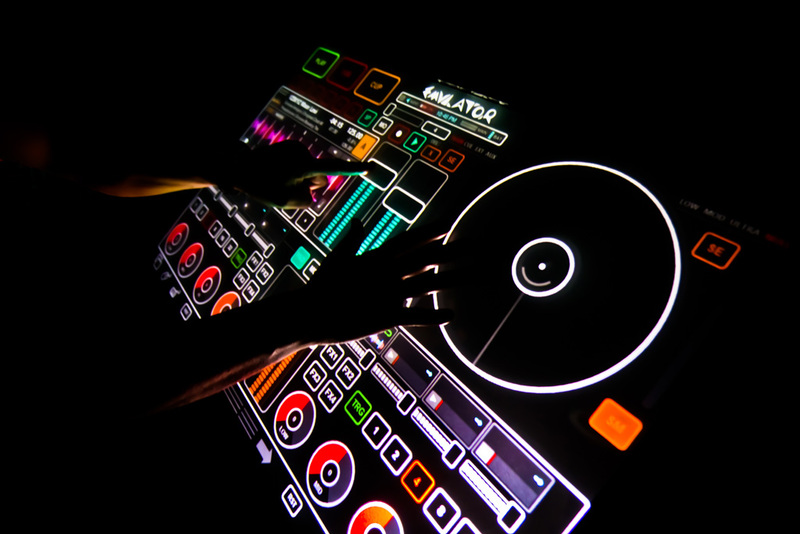 Lake DJ now owns one of a less than 10 Emulator touch screen DJ systems in the USA. 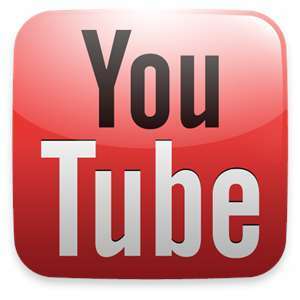 The Emulator made world-wide headlines when the first YouTube video got over 1.5 Million views. 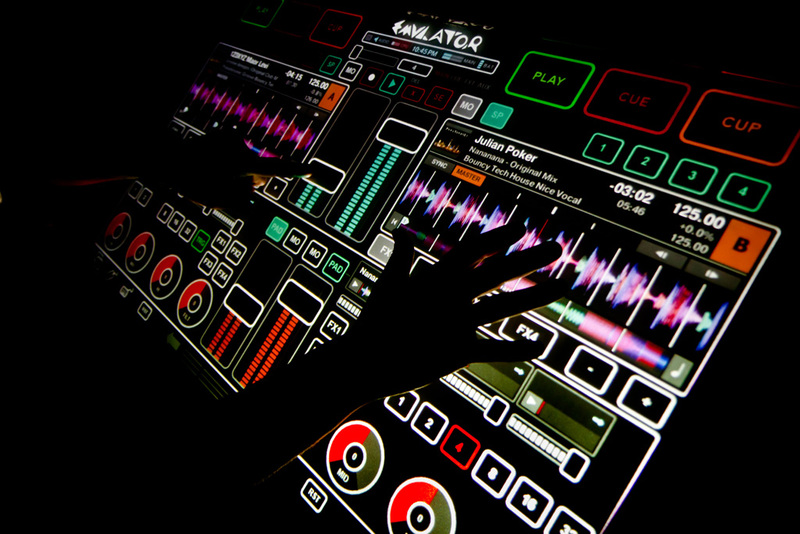 Emulator as the huge (42 inch) transparent touch screen, that controls the DJ software. 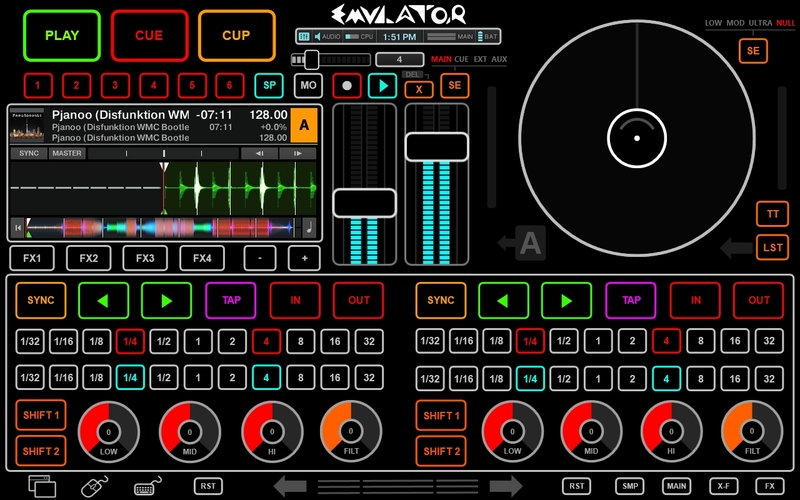 It controls Play and Cue, Volume, Effects and Much Much More. But the most amazing feature is that Emulator is SEE THROUGH. Guests at the event can see what the DJ is doing. Emulator is like nothing you have ever seen, Call us for a quote, and have Emulator at your event.